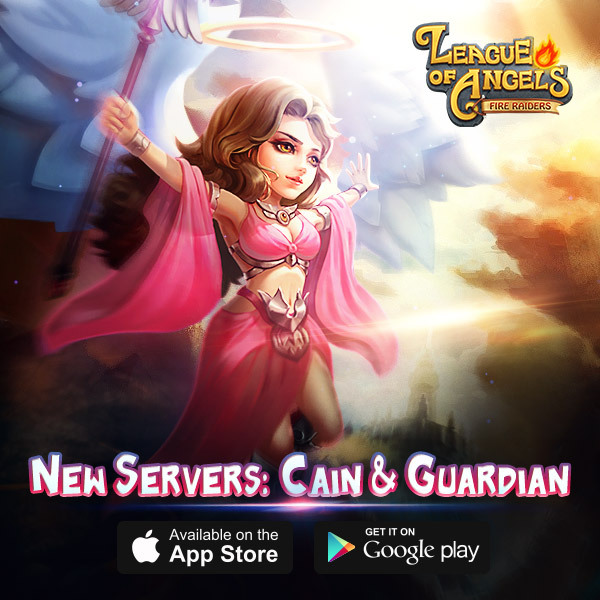 New servers Cain (UST+1) & Guardian (UST-4) open now! Join the new servers and prove your strength! Experience the greatest mobile game of 2015! Yay another EU server!!! Nice! 2019-4-27 00:25 GMT+8 , Processed in 0.064486 second(s), 40 queries .